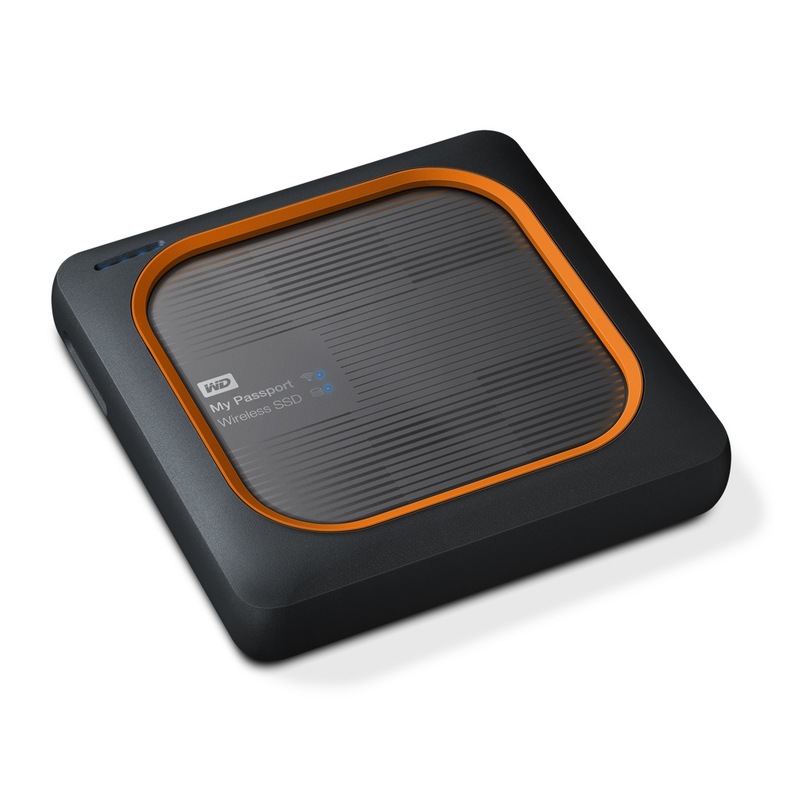 At CES 2018, Western Digital has launched a number of new storage solutions. 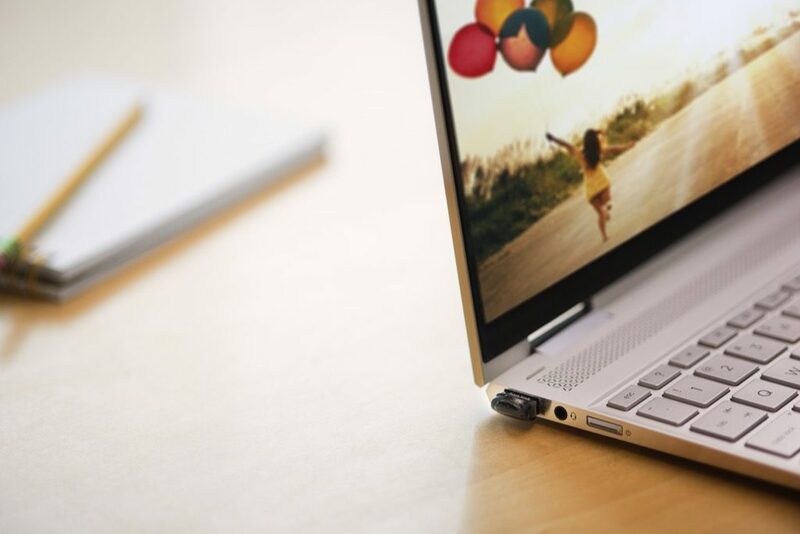 The WD My Passport Wireless SSD and SanDisk Extreme Portable SSD units join the lineup, in addition to the SanDisk Ultra Fit USB 3.1, the world’s smallest 256 GB USB flash drive, says the company. 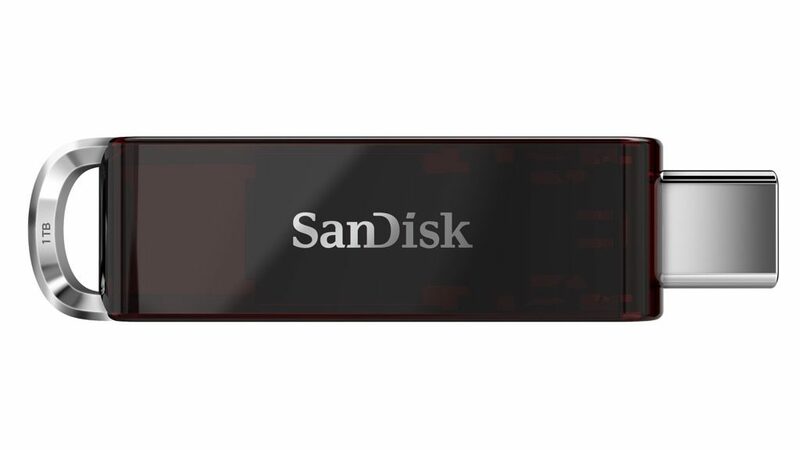 WD also demonstrated the SanDisk 1 TB USB Type-C flash prototype, which the company is billing as world’s smallest 1 TB USB device. 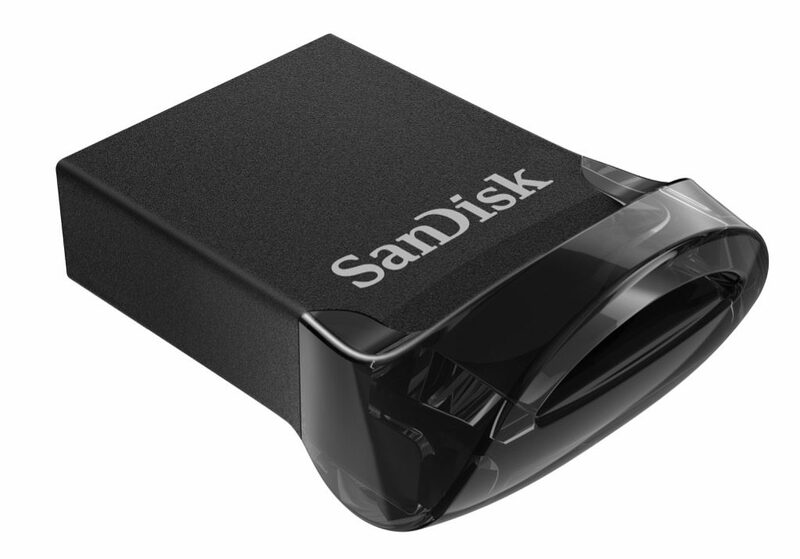 For more information, visit the WD and SanDisk websites. 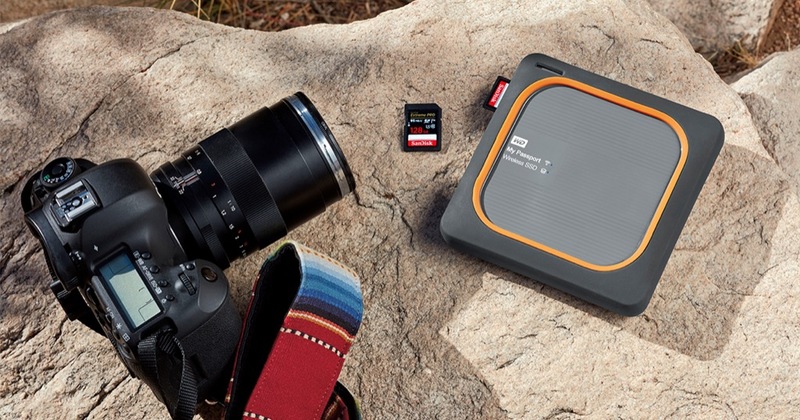 – For avid photographers and drone enthusiasts who require durable and high-performance media capture solutions, Western Digital is releasing two portable SSDs. 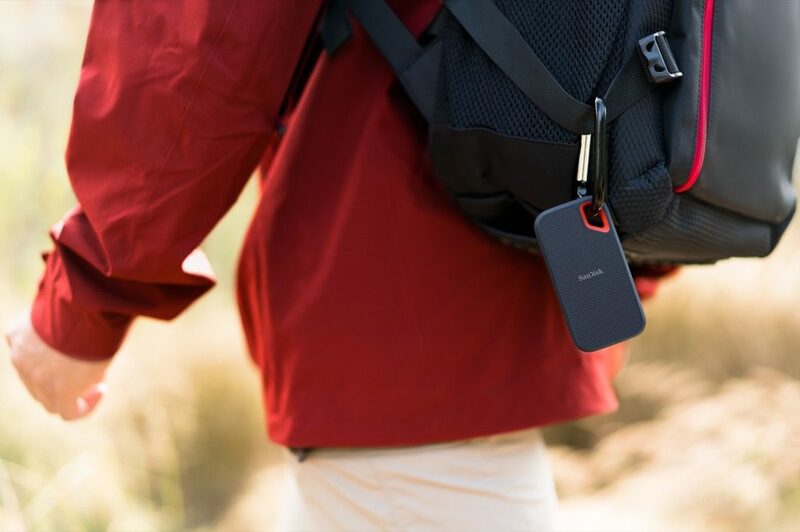 The My Passport Wireless SSD, which features one-touch card copy to enable editing and sharing of content out in the field, as well as a new capability to directly access the device within third-party mobile creative apps, like FiLMiC Pro and LumaFusion. 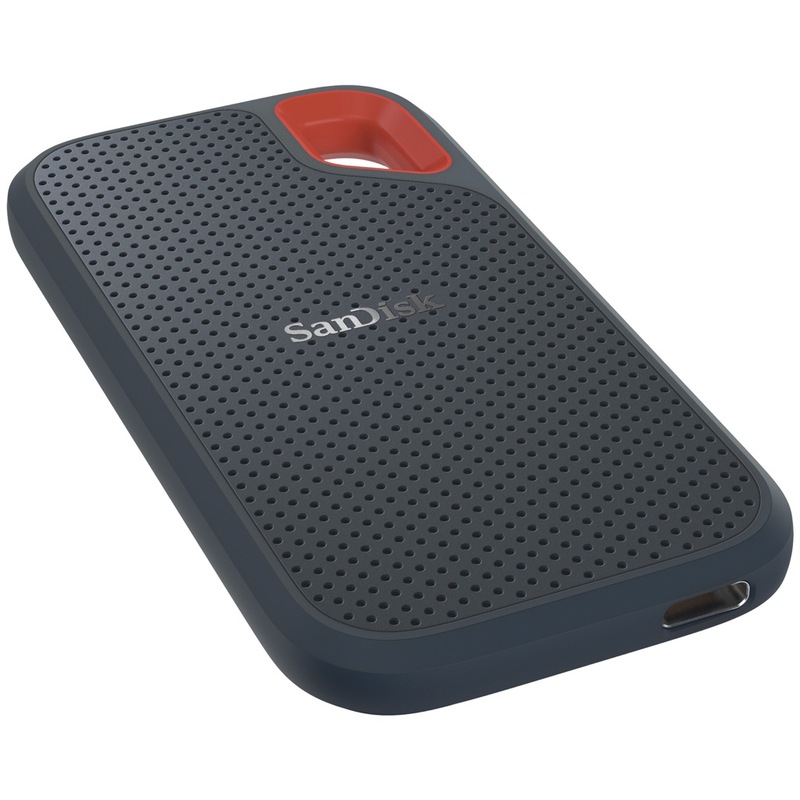 While the new, superfast SanDisk Extreme® Portable SSD is perfect for saving and editing hi-res photos and videos on-the-go.